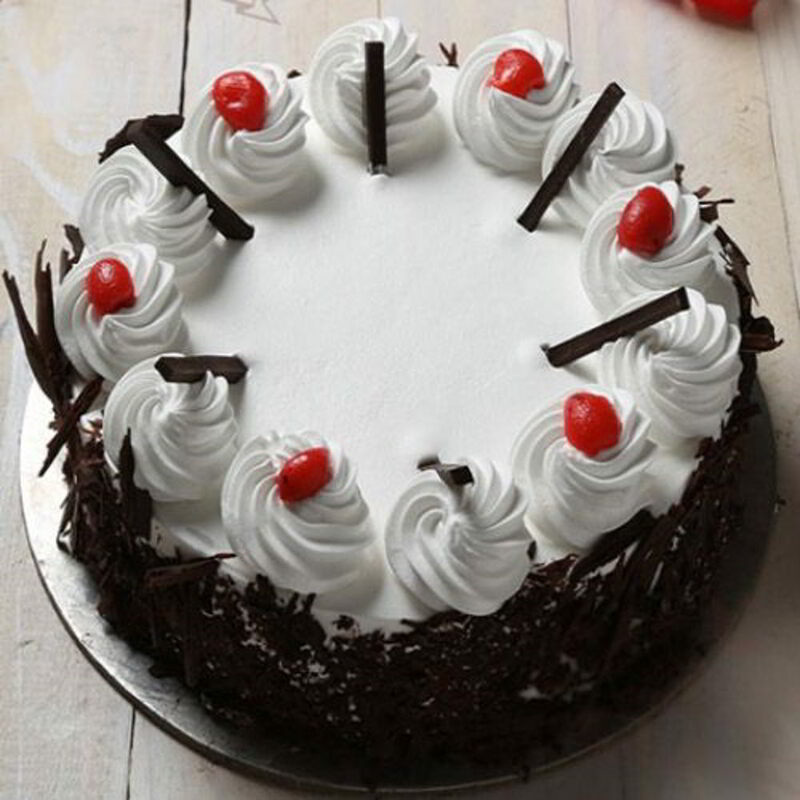 Black Forest cake is a perfect fusion of chocolate cherries and cream. 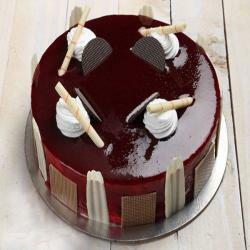 This amazing round shaped cake in black forest flavor that weighs 1 Kg is exactly what you need. The cake is covered with lots of yummy whipped cream and with grated chocolate all over. Glazed cherries are topped on it for added appeal. 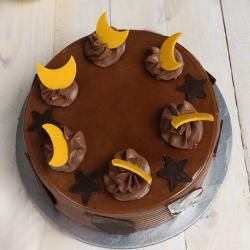 1 Kg Black Forest Cake .Â Originally Black Forest Cake consists of several layers of chocolate sponge cakes with whipped cream comes in the between of layers. 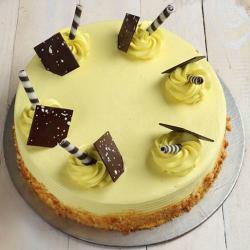 It is decorated with additional whipped cream maraschino cherries and chocolate shavings. 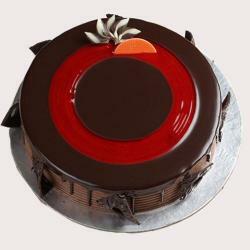 Black Forest Cake is other option rather than simple chocolate cake it will true delight the full-fledged chocolate lover. It is a source to spread happiness and smiles on the face of your loved ones. Product Consists:1 Kg Delicious Black Forest Cake.